Today I am posting about hands down my favorite breakfast. This is sooo delicious and filling at the same time. This is much more filling than my typical breakfast smoothie. I mean doesn't that look delicious? 1. Bring a pot of water to a boil on the stove, adding your white vinegar to the pot. 2. While waiting on the water to boil, put bread in the toaster. Toast to how you like it. 3. 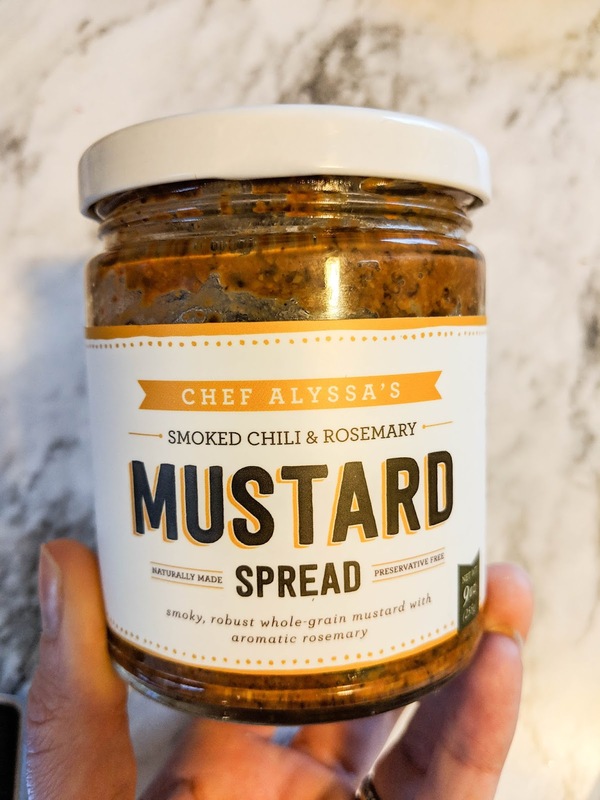 Spread mustard onto toast. Put washed spinach leaves on top. 4. Crack 1 egg into a separate bowl. When the water is boiling, slowly pour the egg into the boiling water. Crack 2nd egg into the separate bowl and repeat. 5. Cook eggs 2-3 minutes and remove with a slotted spoon. 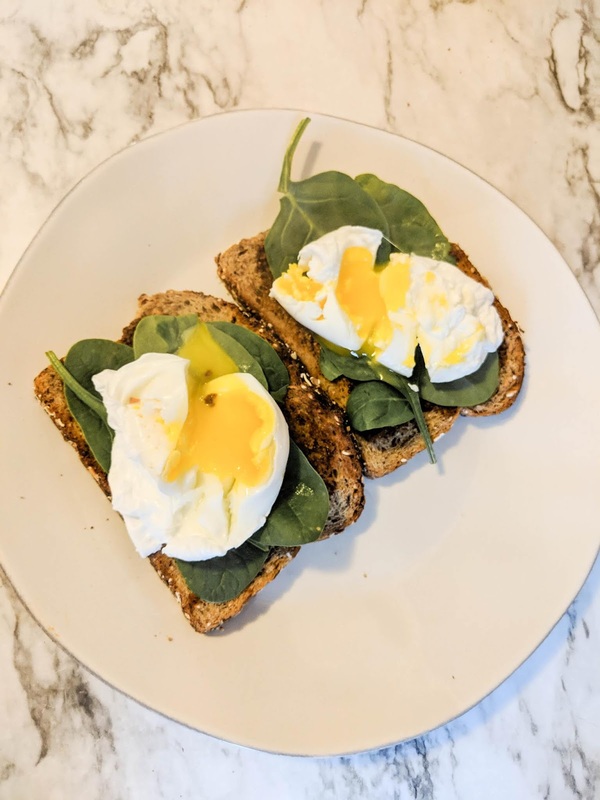 Place eggs on top of spinach toast. I really cannot recommend this spread enough. 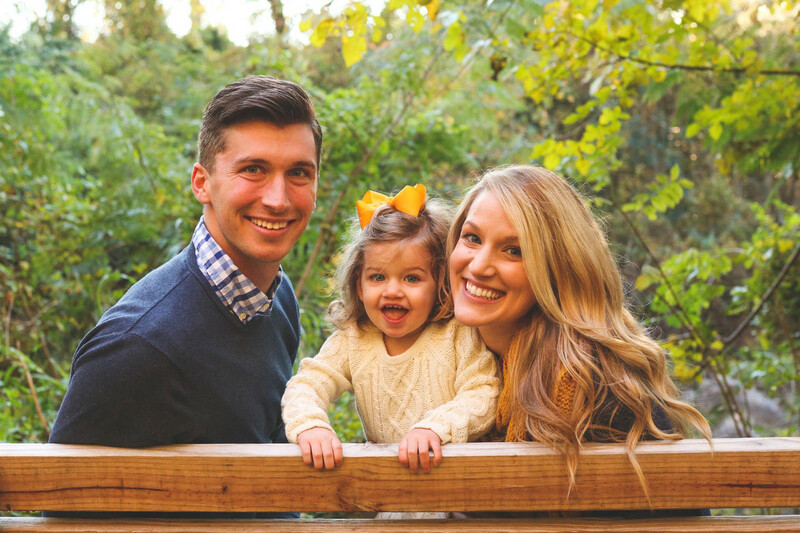 The chef, Alyssa, went to college with Devin and her husband and Devin were fraternity brothers. They are the sweetest people who know how to make some amazing food. Why not help out a small business, right?? That looks great. 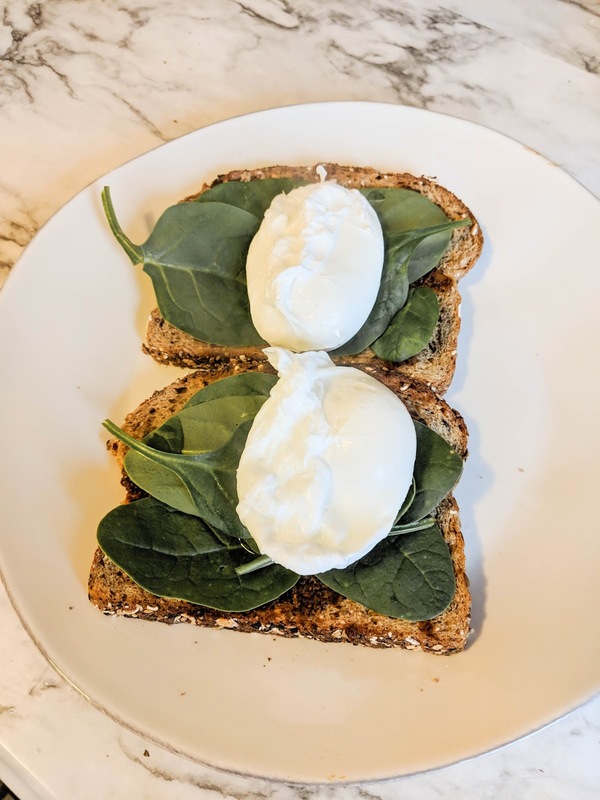 We do something similar, but we scramble the egg and put the spinach in there when scrambling and then have it on crusty toast just like yours. Yum.